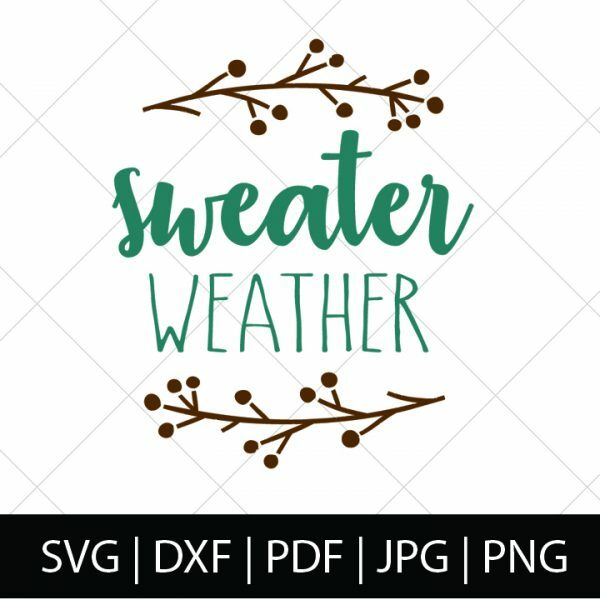 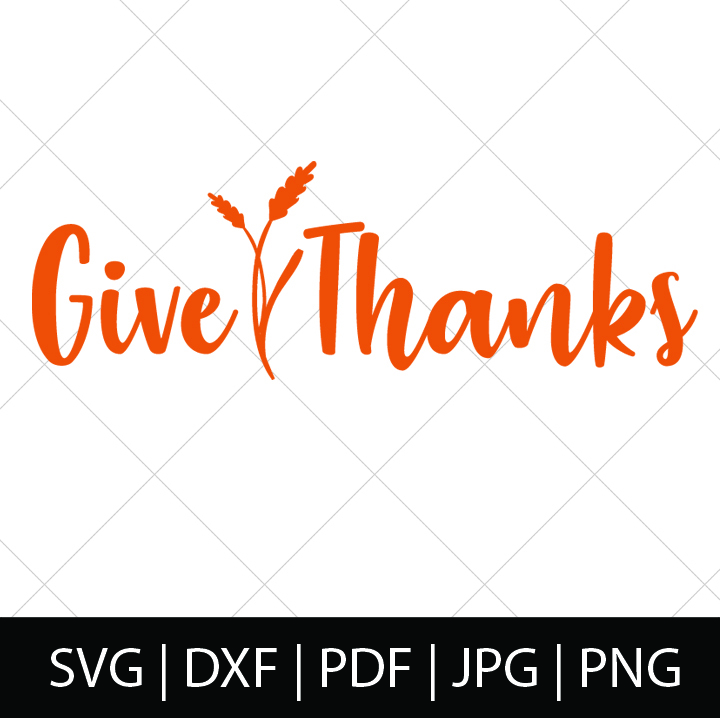 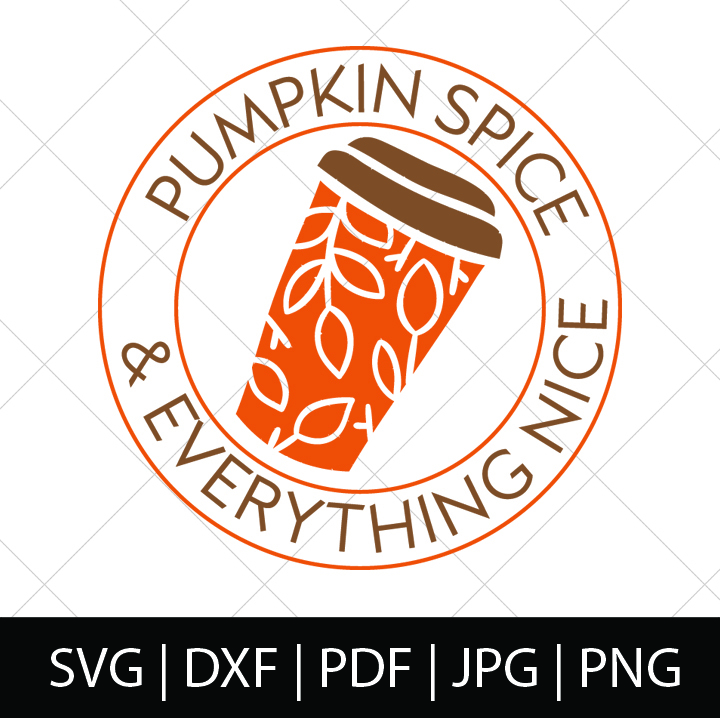 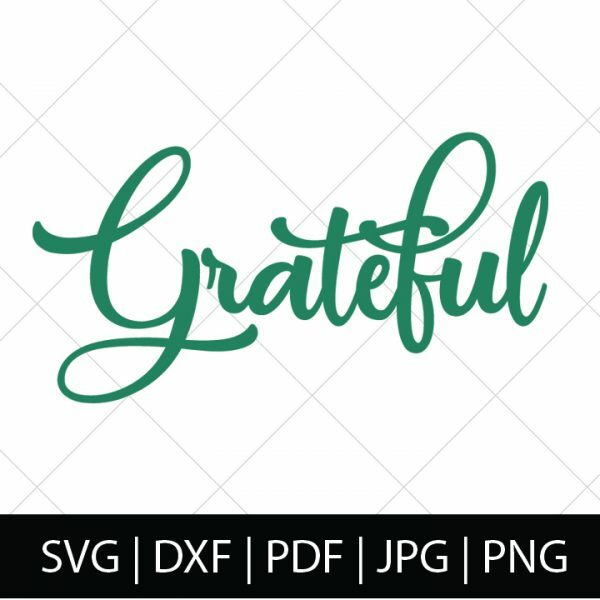 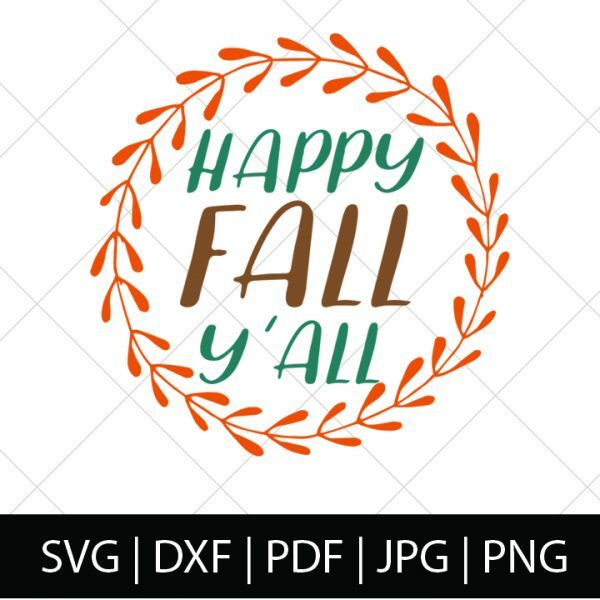 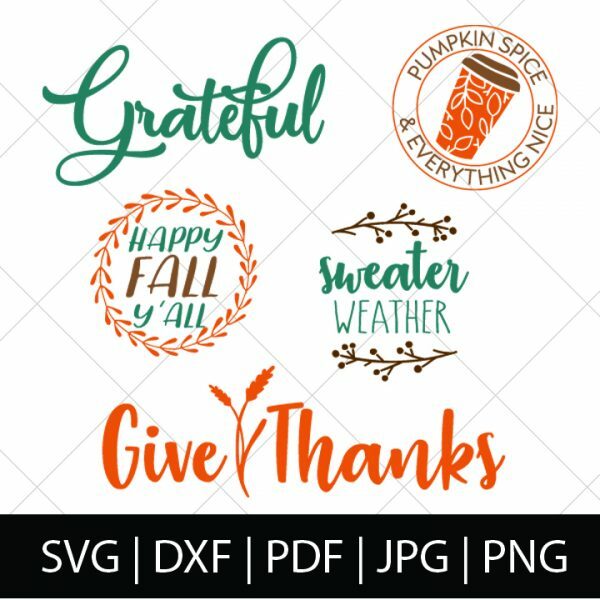 Fall is my favorite season of the year, so it’s time to celebrate with these fun Fall SVG files! 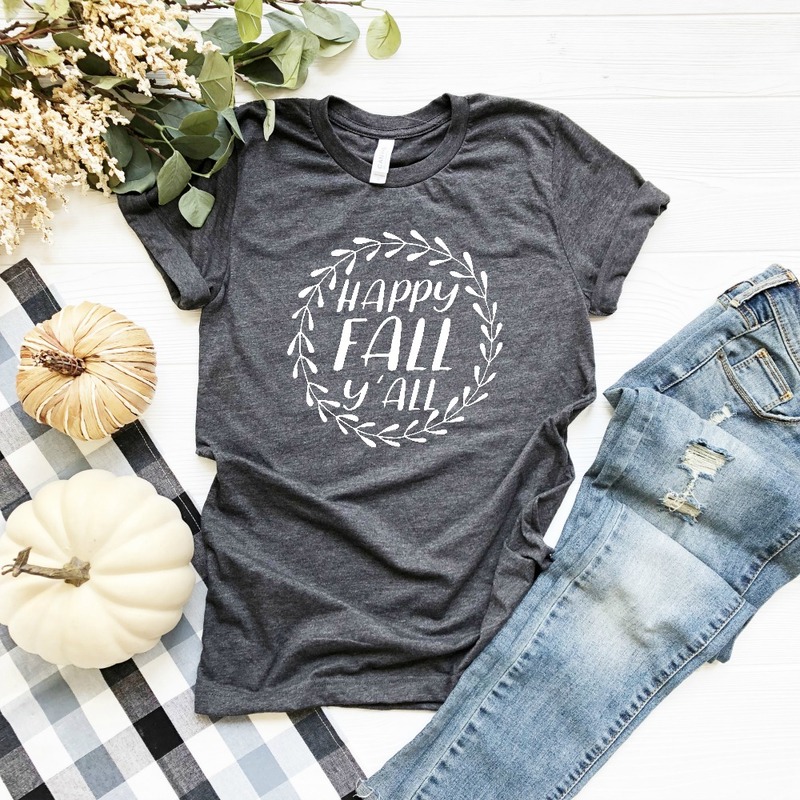 Perfect for making DIY shirts, custom mugs, homemade gifts and more! Buy as a bundle now to SAVE!